Examples of Andy Sifferman’s work. Andy’s first concept of a fish finder for mobile devices. Designed fully functional user interface, including toolbars, menus, and extensive help screens. The PB100 and PB200 were ultrasonic anemometers that determined wind speed and direction from time-of-flight measurements from four active transducers. 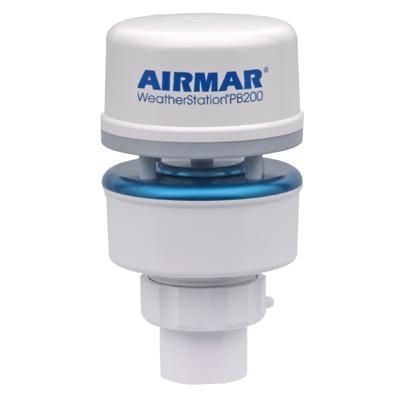 Within the compact housing were six weather, position, and attitude sensors, which together provided a powerful collection of raw and derived data for marine navigation and weather reporting. NMEA 0183 and NMEA 2000 interfaces. Transducer ID is a method to store device parameters within a chip embedded in the transducer. 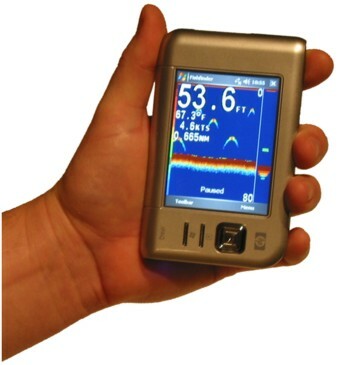 A connected echosounder queries the chip to read the parameters, and adjusts its transmitter and receiver to optimize performance with that transducer. 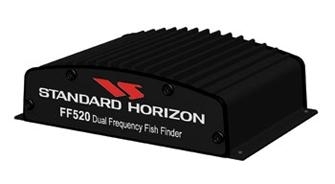 Dual-frequency programmable fish finder that transmitted digitized sonar data to a single display unit using a 115200 baud serial port. 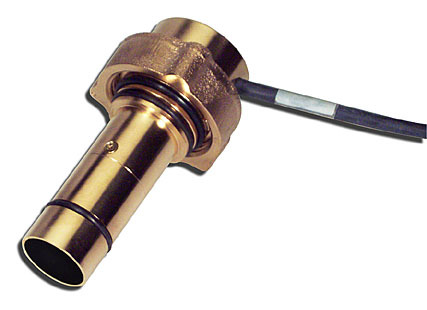 The CS4500 was an ultrasonic speed sensor that determined the speed of a vessel by correlating echoes received from suspended particles flowing past the hull. 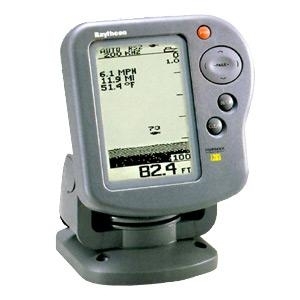 These fish finders were companion products to Raytheon/Raymarine’s radar and chartplotter product line. The big brother to the L265/L365 products. 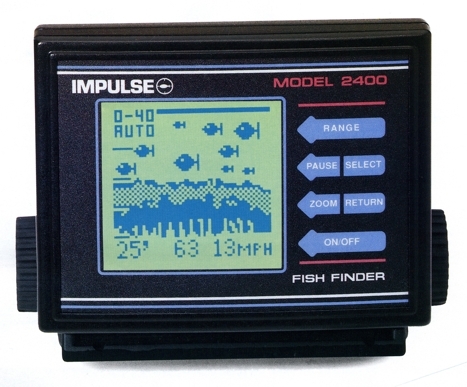 Andy and his family uprooted in 1995 and moved from California to New Hampshire, where he served as creative lead for the team of engineers developing this new line of fish finder products. 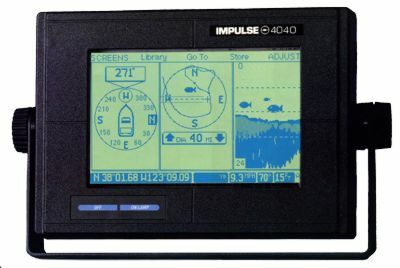 The model 4040 was Impulse’s flagship product, and with an infrared touch screen, was more than a decade ahead of its time. Managed the team of hardware, software, and mechanical engineers developing this product. 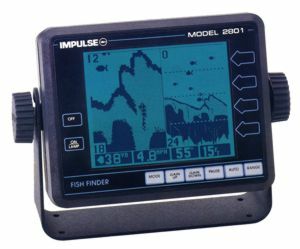 The model 2400 was a low-cost, entry-level fish finder. 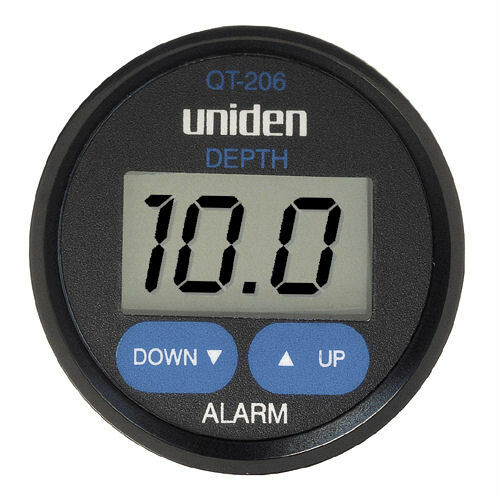 The QT-206 was a self-contained depth sounder that occupied a standard 2-inch round hole on a boat’s instrument panel. 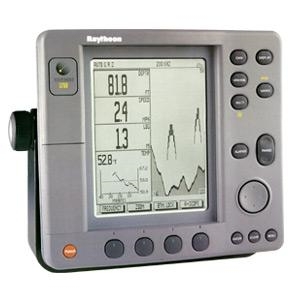 The groundbreaking and popular model 2830 was the marine electronics industry’s first ever combination Loran-C/fish finder. 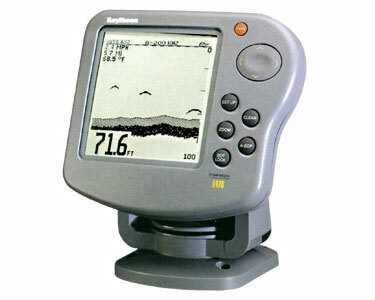 It was the forerunner of today’s widely used GPS/fish finders. 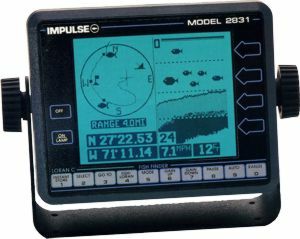 Two years after college graduation, Andy wrote the firmware in 6303X assembly language for Impulse’s very successful model 2800 fish finder.